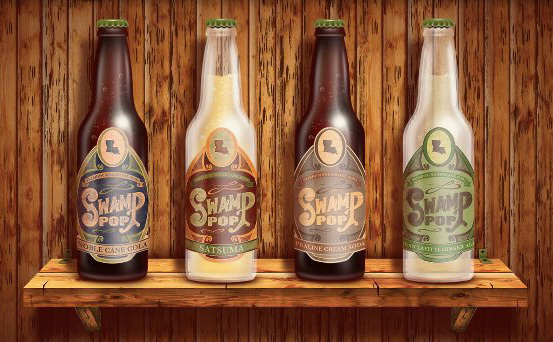 Swamp Pop's Noble Cane Cola is even better blended with Jean Lafitte Ginger Ale. Mix up this refreshing cocktail full of ingredients made in the South. A new soda is hitting South Louisiana shelves soon.